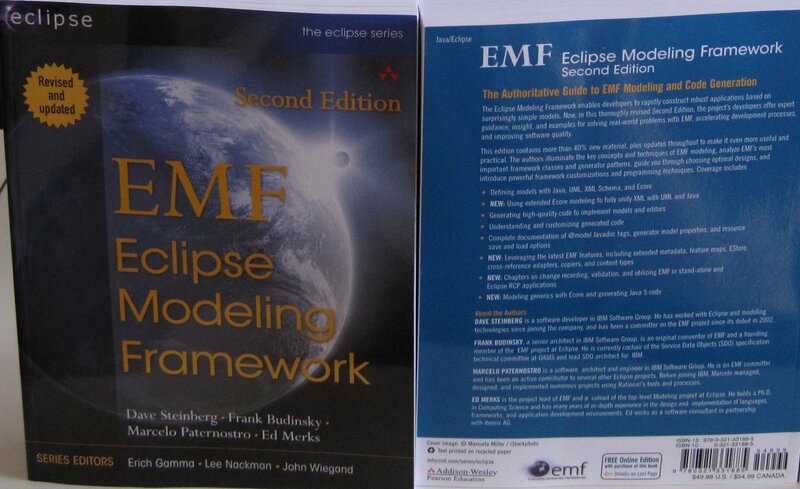 In addition to the documents below, see also the Eclipse Master Project Timeline. This can be updated via the Portal. 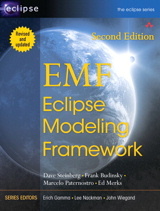 The most authoritative source on EMF is the book, EMF: Eclipse Modeling Framework, 2nd Edition. Have a question? Try the FAQ for your individual component. If that doesn't help, chances are your question has been answered in the newsgroup. This page was last modified 14:21, 3 September 2011 by Eclipsepedia user Jconlon.verticon.com. Based on work by Stephan Zehrer, Hendy Irawan and Nick Boldt and others.